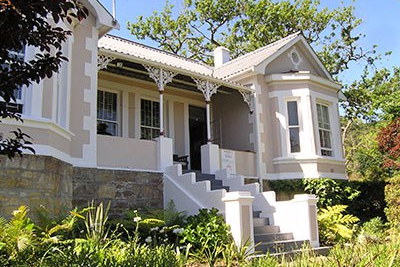 Knysna Backpackers @ EDGE of AFRICA Lodge is a Century old Victorian House (a listed national monument) is the oldest existing Backpackers lodge in Knysna! 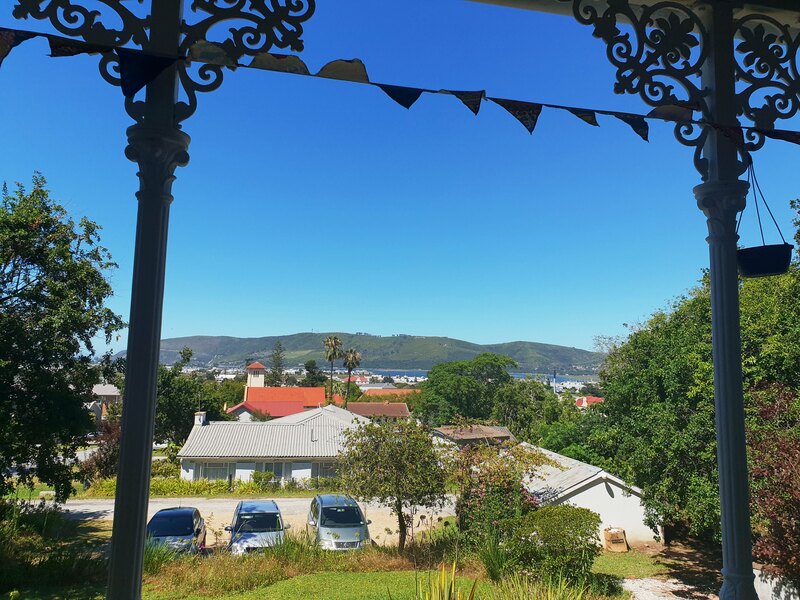 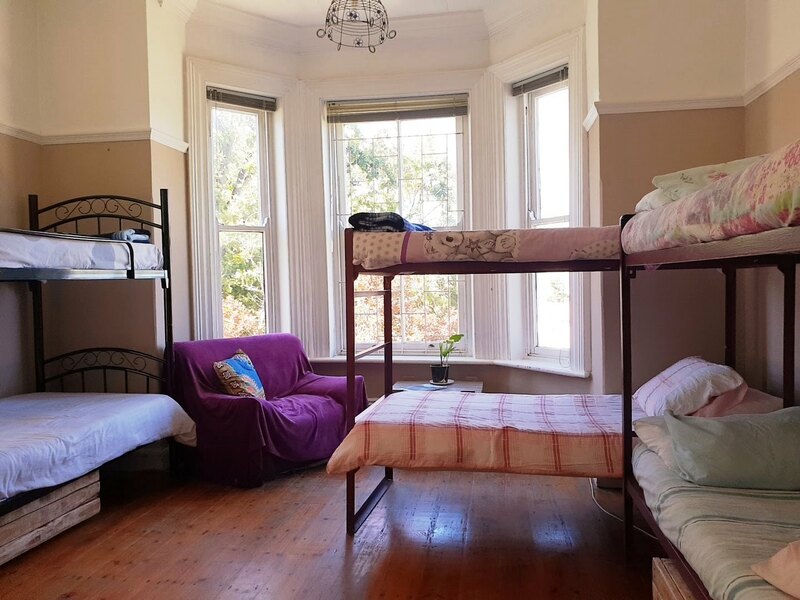 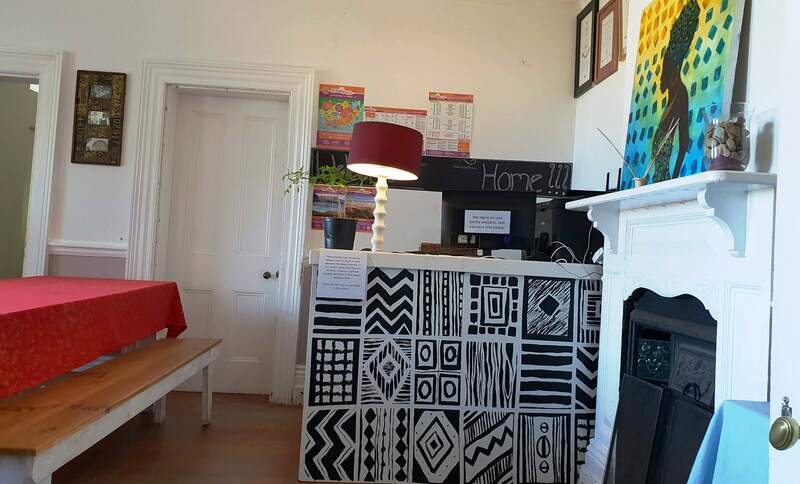 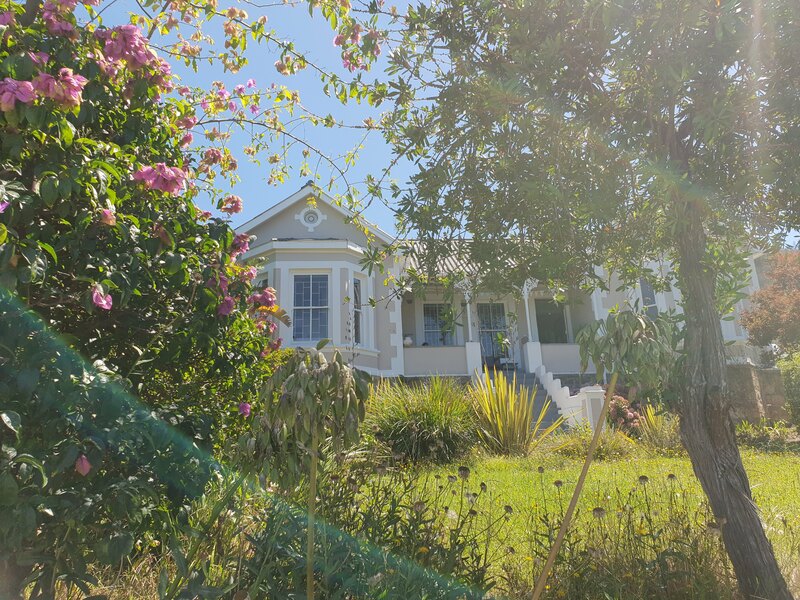 Imagine a beautiful Victorian House, perfectly situated on a slope, overlooking the Knysna Town and Lagoon… A place where you can put your feet up and admire the view or take a two minute stroll to town and explore the hot-spots of Knysna. 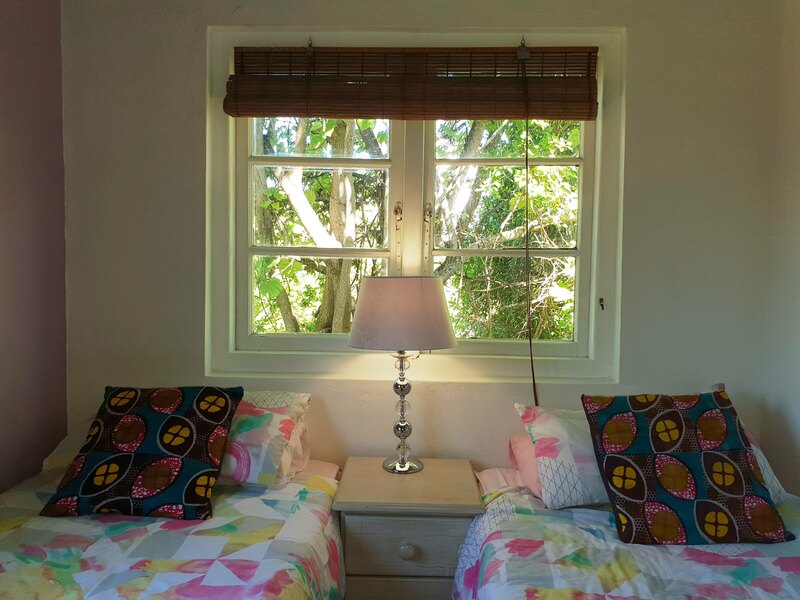 We offer the discerned traveler peace and tranquility in this beautiful town on the Garden Route.